Life is engage with different occasions. In every occasions food is the primary ingredient. In the same manner food service should be in respective and tidy manner. MKS Catering services in Erode is the right choice to felicitate your occasion or party in a triumphant way. MKS Catering services has distinctive recognition amid any other caterers in Chennai. We at MKS Catering services have belief in traditions. Consequently the food outfitted by us in a fresh method. 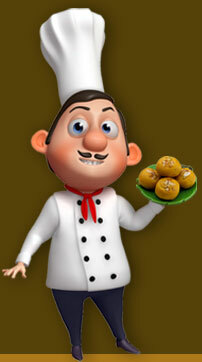 Our caterers are cautiously trained and especially gentle to rejoice your festivity.